Come up to the Wilburton in Manchester Village, Vermont, where the sparkling air and expansive views foster reflection, creativity, tranquility and imagination. 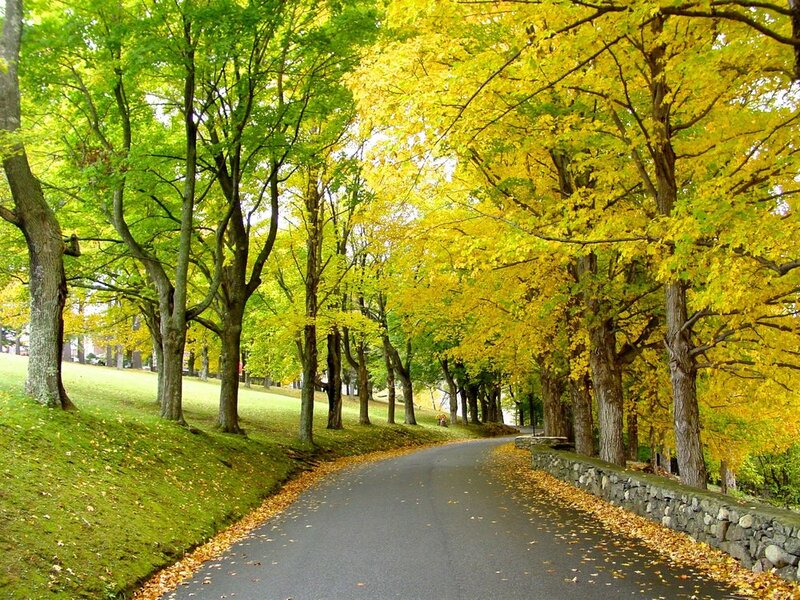 Our winding pine-lined driveway transports you to a place of history, nature, beauty and art. Perched on a bluff overlooking the Green Mountains, the Wilburton welcomes you to an inspiring, authentic Vermont vacation. The Wilburton accommodates a total of 185 lodging guests. Our Wilburton chef and family organic Earth Sky Time Farm cater dining celebrations for up to 250 guests. The main hilltop resort sleeps 100 people in seven different buildings. The Wilburton Mansion is the crown jewel with 11 historic guest rooms. 16 additional guest rooms were added in villas when the property became an inn. The Reunion House, Green Mountain House and Innkeepers Cottage are vacation homes nestled between the pool and tennis court. Half a mile away, the Battenkill Valley Mansion and Taconic Mansion sleep an additional 60 guests. And we’re expanding! Just this year our brothers, Max and Oliver, bought All Together Now Farm, a 200-acre homestead and celebration barn that accomodate an additional 25 guests. Our on site Museum of the Creative Process and nearby family farm adds to the magic of the unique Wilburton experience. Our campus is an ideal destination for groups and retreats. From destination weddings to family reunions, corporate conferences, yoga retreats, creativity workshops, think tanks, alumni groups, outdoor adventure seekers and anniversary and birthday group celebrations, the Wilburton offers the full range of lodging for every size and budget. For over 30 years, our family has owned the Wilburton, continuing a legacy of authentic hospitality. Innkeeper, psychiatrist and scholar Dr. Albert Levis offers weekly art tours and discussions on the integration of of psychology, creativity and science. The Levis children share their love of theatre, farming, scholarship and dogs with guests. As we sing in our theme song, "We didn't buy it to run it like a Hyatt." Our family bought the Wilburton to share our love of Vermont, creativity and hospitality with you.